The author recognized that there are other skills that a freelance writer should have, in order, to keep themselves marketable; otherwise it might mean career suicide. 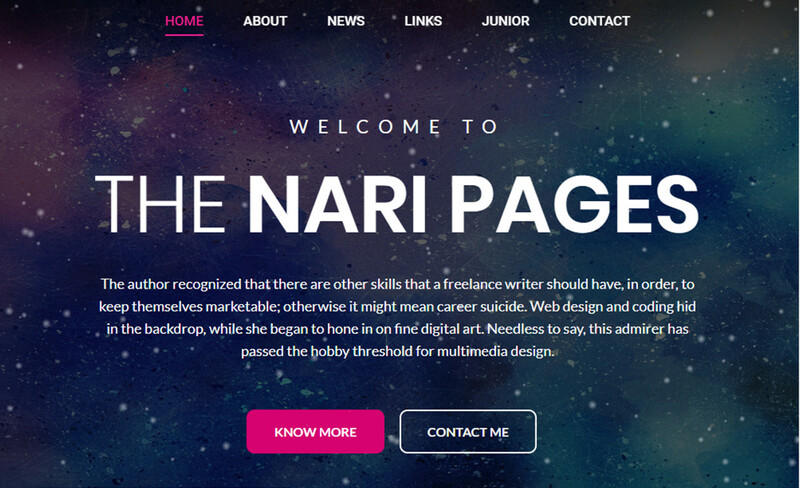 Web design and coding hid in the backdrop, while she began to hone in on fine digital art. Needless to say, this admirer has passed the hobby threshold for multimedia design.